The 2019 Global Summer Camp is now calling for applications! 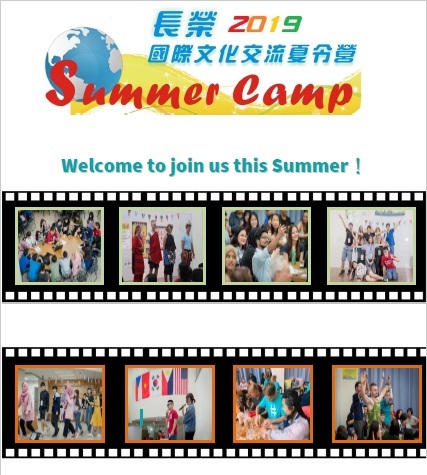 This Summer Camp is organized annually by Chang Jung Christian University (CJCU), Taiwan. Programme Duration: August 18-23, 2019. 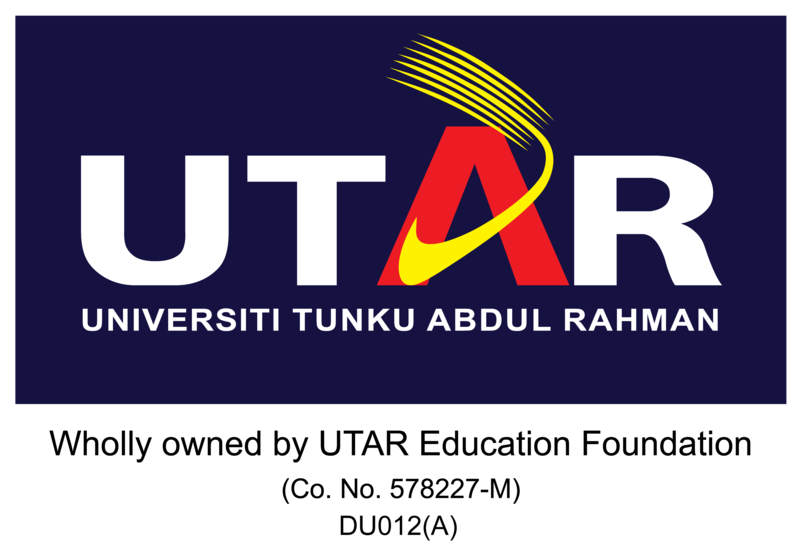 Fees: Free programme fees, accommodation and meals are sponsored by CJCU. Participants are responsible for round-trips airfares, airport service, travel insurance and personal expenses. Interested students should submit a scanned copy and hard copy of all documents to the DCInterNet office. All submitted documents will not be returned. An email will be sent to selected students by May 31st, 2019.